Our remodeling team will provide you will all aspects of plumbing for your home, this includes installation services and repairs. We work closely with contractors and designs to make sure we meet your expectations. 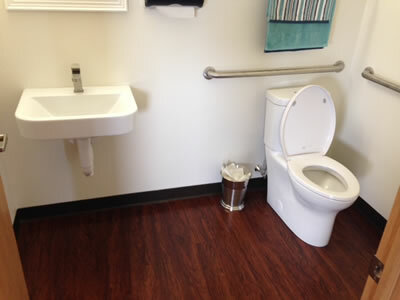 Our technicians are always prepared when called in for a remodeling project. We use high quality products for all of our construction sites to ensure a high quality job.